Manchester United want to sell record signing Paul Pogba in the January transfer window, according to the Mirror. United will hope to move the Frenchman to Juventus in a swap deal. 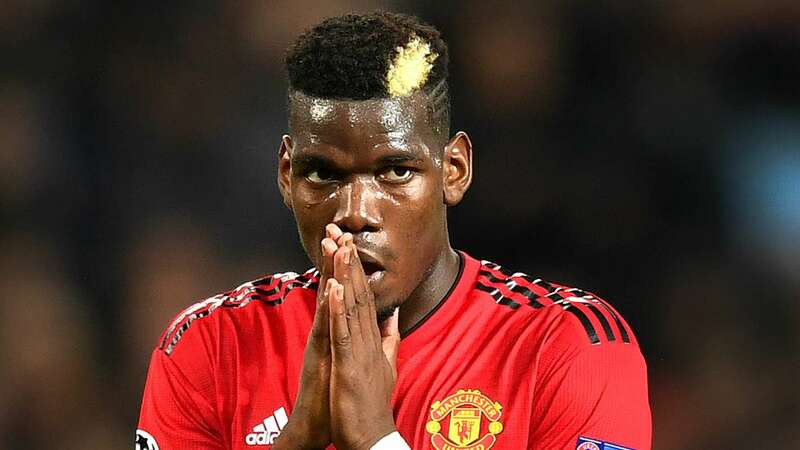 Pogba has publicly feuded with manager Jose Mourinho this season, but apparently United will look to sell the Frenchman regardless of whether Mourinho continues in his job. United are keen on a swap deal with Juventus, who are interested in Pogba, with Miralem Pjanic or Alex Sandro heading in the other direction.